The Hour of Code is a global movement reaching tens of millions of students in 180+ countries. 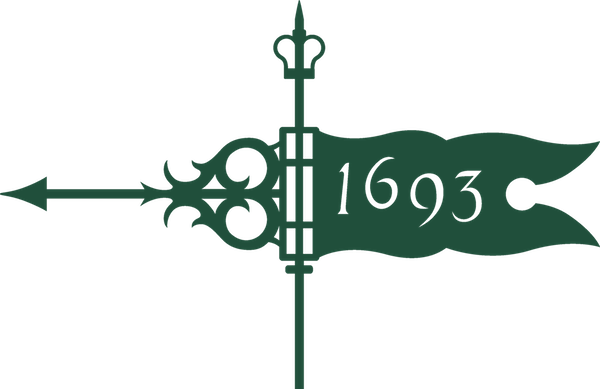 It started as a one-hour introduction to computer science, designed to demystify "code", to show that anybody can learn the basics, and to broaden participation in the field of computer science. 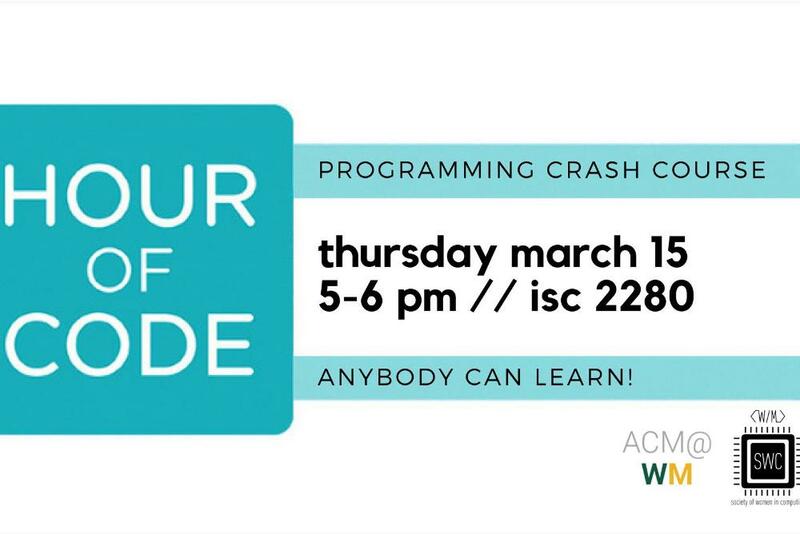 Join ACM and SWC for William & Mary's first ever Hour of Code! No experience is necessary, just an interest in learning computer programming! The event will be held on Thursday, March 15 in ISC 2280, a day before TribeHacks!